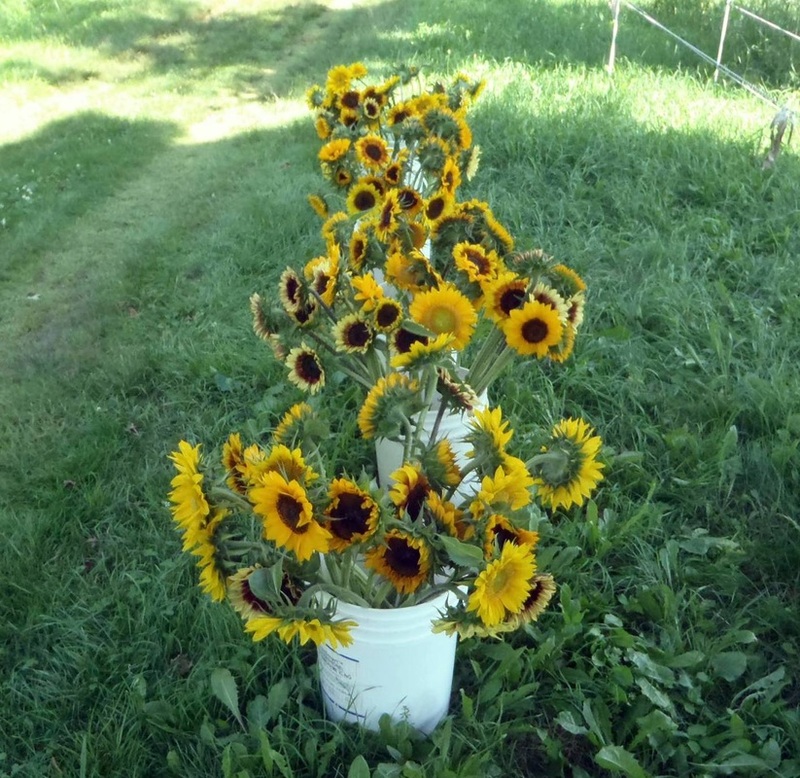 Sunflowers - Wildstone Farm- A small certified organic farm located in Southwestern Vermont dedicated to growing hand-crafted produce in harmony with the land. 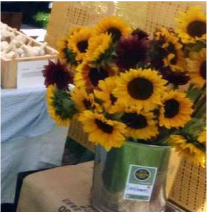 Wildstone Farm has always grown a variety of cut flowers and sunflowers to provide cheer to our farmers' market stands. 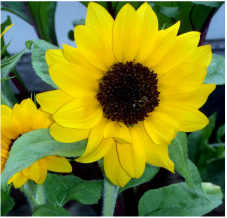 ​Let us provide a little bit of sunshine at your wedding or special event in Southern Vermont, the Berkshires, or the greater Albany, NY area. 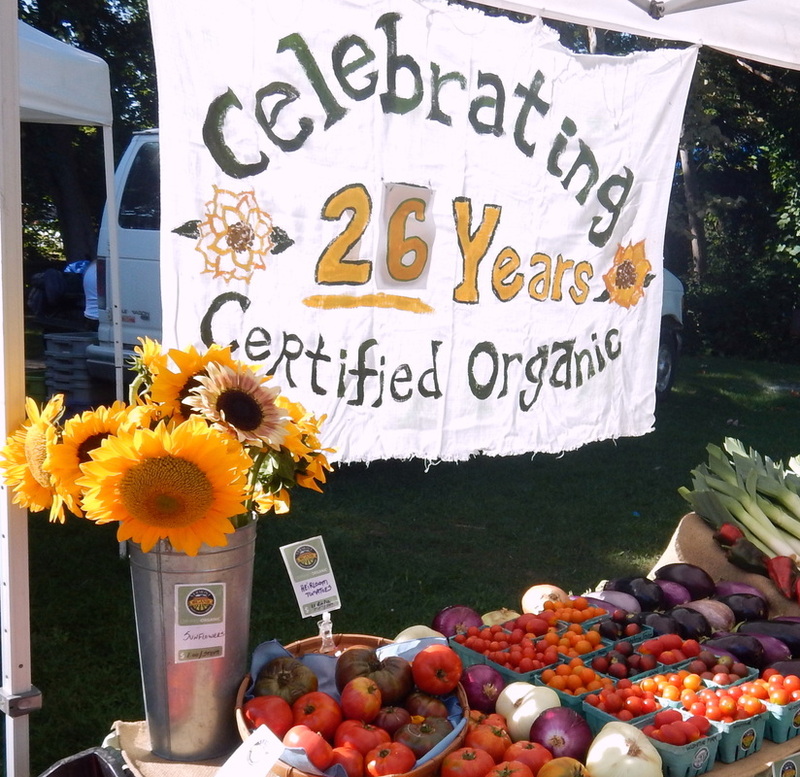 Sunflowers are Available in July, August, and for approximately two weeks in September. $1/stem. We are unable to provide any discounts on volume. Please contact us at a minimum of two weeks prior to your event. Must arrange pick-up at Wildstone Farm.